As the new 2015 chapter has begun, it’s helpful for marketers like us to review past marketing performances as they will help set blueprint for the next twelve months. Resources are scarce, I always believe, therefore making decisions on marketing funds aren’t fun and easy task, be it a SME or large organization. There are always a hundred and one thing that a marketer can “invest” in terms of marketing. Hence, a solid marketing directional strategy couple with accurate budgets are essential, constructing a successful corporate strategy as a whole. So, to help you navigate through an effective budgeting process, here are top five branding trends you should carefully consider. It’s about niche marketing nowadays, and so the personalized marketing strategy. So figuring out how to perfectly leverage big data and responding to ever-changing customer needs and wants will be key to outstand competition. Brand should have its personality, it should speak like human. In other words, you can’t sell a brand without a story. With the current technological advancement, there are plenty opportunities to touch consumers directly. Like no other but ironically, consumers trust what they see on Google’s page one on a particular keyword search. That being said, Google ranking represents the most important first impression benchmark happens online. The importance of authentic content has become significant as consumers are less likely to believe hyped and vowed marketing, and likely to accept genuine product/service reviews as guideline for purchasing decisions. With the rapid smartphone and tablet internet users growth regionally, globally, mobile commerce will take a big leap forward this year. Hence, marketers will definitely go towards mobile websites and apps, ensuring that their websites are stable, useful and mobile friendly. 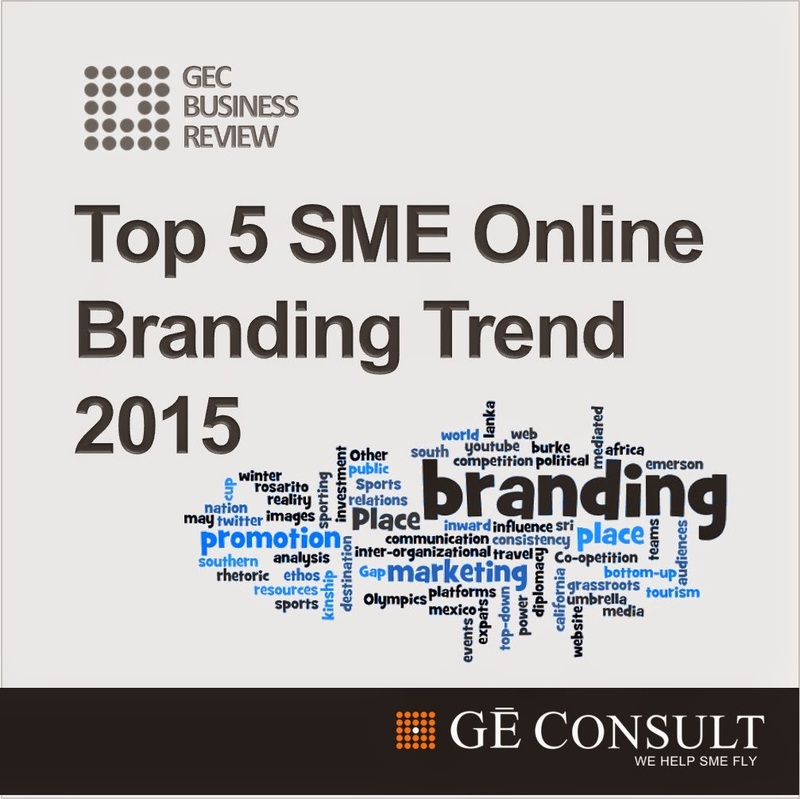 Founded since 2003, GE Consult has helped numerous local SMEs/SMIs in developing their company profiles, business plans, business proposals etc. assisted clients in securing business deals and contracts. If you are looking for a winning company profile or any professional services, please do not hesitate to contact us at (+6017) 330 8077 and/or email rachel@geconsult.org for further service explanation.